Celebrating a birthday is a chance to give someone a blessing. To love on them. Tell them how special they are. That can seem like a tall order but we’ve got you covered. Corporate gifts are so very important. You want to say it just right, without coming off as cheap or romantic. You want them to understand they are valued. We know just the thing. GOOD GIFTS are memory makers. 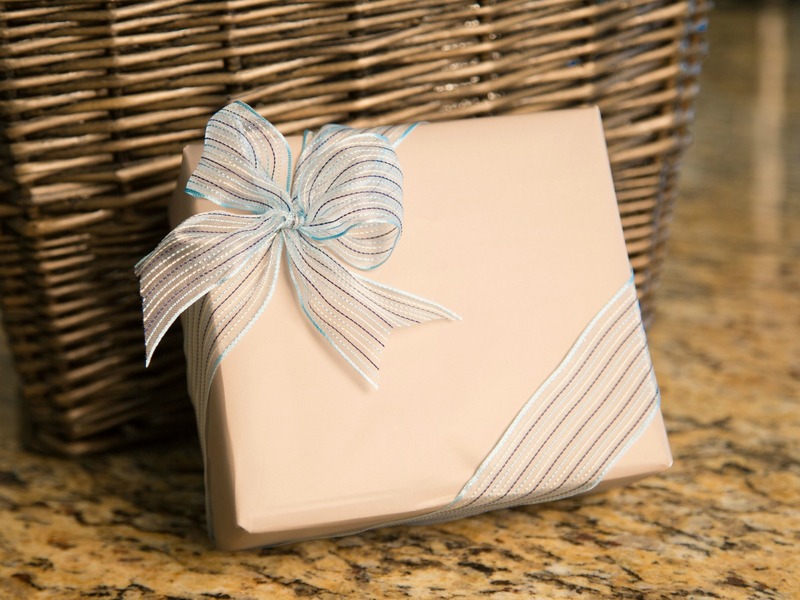 The gift that says, “WOW” has nothing to do with how much money you’ve spent. It’s about knowing them and delighting them. You know exactly what I mean. 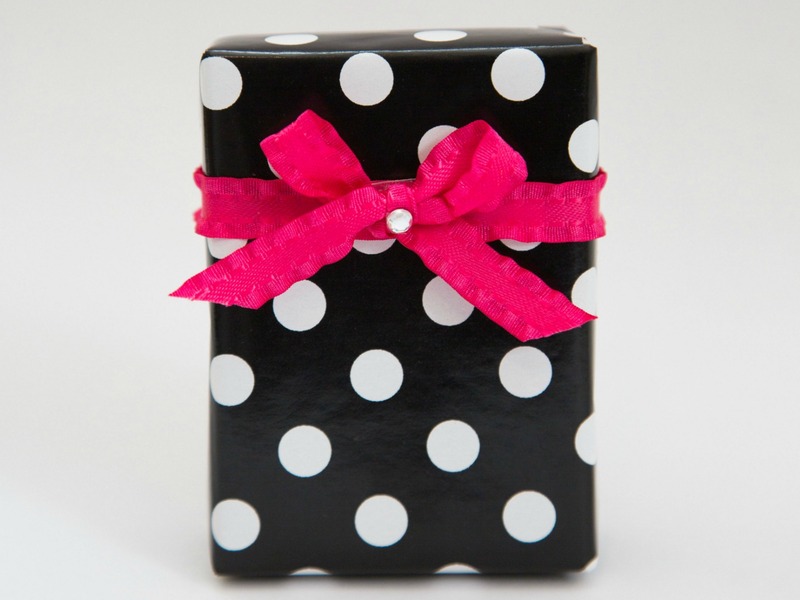 Think back, what was the gift that delighted you the most? It wasn’t the most expensive thing you’ve received. It was something that told you they listened to you and think you matter. 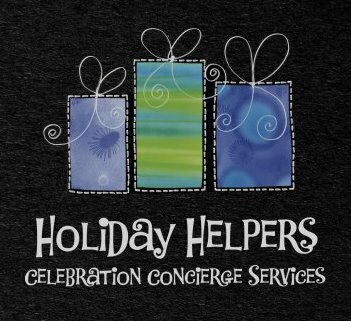 Holiday Helpers knows what to ask to help you discover what that is. Do you have something in mind? An idea? Or perhaps you’re feeling even more confused. That’s okay. I remember this one time I personally was looking to get my child a gift and all I knew in the moment was her favorite color was red. That lead me on a journey to get her 10 gifts for her tenth birthday. All in red. It ended up being one of her favorite memories! 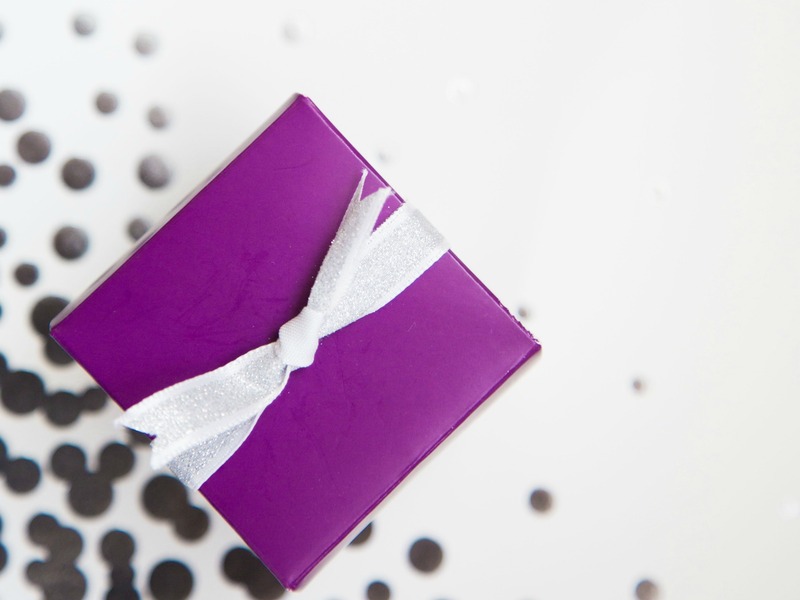 It’s amazing how it all starts with – who are you giving to?